The view from the tallest mountain on Skyrim must be extraordinary. It must also wear itself out if you stare at it for an hour. This isn’t an attempt to find a cool way to say “this album is good but monotonous”. This album is the pop music equvilant of standing on the top of a snow-covered mountain, looking down while thinking profound thoughts and feeling profound emotions. That’s not a bad idea. It’s a good one that becomes fantastic on lead single “Crystals”. It finds a bridge between stadium pop and the sort of epic nature the band loves so much. It’s the sound of a band discovering where else their sound can take them, and writing better melodies to accompany it. The chorus is so beautiful that the dullness that follows it is jarring. It’s never bad, but the songs tend to blur together. At first you’re checking the tracklist, surprised the song changed because the tone and atmosphere didn’t. The second time you check tracklist, you’re surprised that by “Empire” no idea appeared. “Wolves Without Teeth” only sticks out because it has a better melody than all the rest, but the band’s talent for melodies is a given. Music isn’t as simple as just writing good tunes. If you don’t surround them with interesting enough sounds, the melodies are wasted. It’s not as if the sound the band came up with takes advantage of repetition. Some bands use a uniform sound to trap you in it, or to beat the listener into submission. Even then it’s a hard thing to do right. Slipknot couldn’t do it with Iowa. What makes Of Monsters and Men think they can do it with their nature pop thing? There’s an attempt here to go darker and more ‘artistic’, but it’s a cover. It’s a useless attempt by the band, anyway. They sounded ‘artistic’ enough compared to their peers. Mumford & Sons just sounded mushy and afraid to be more than background music (except that annoying banjo in “Little Lion Man”). 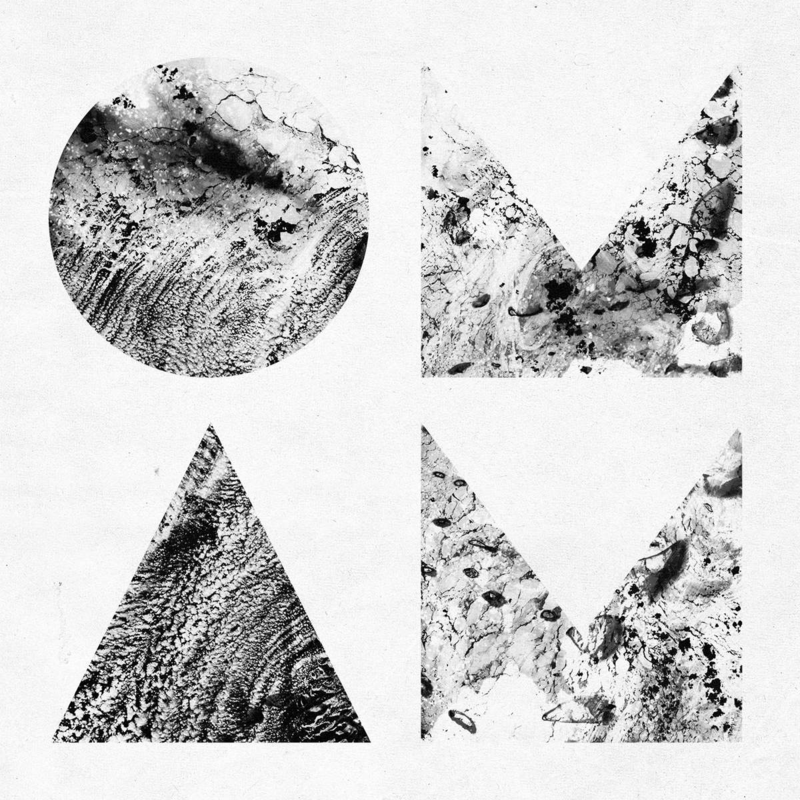 Of Monsters and Men nailed what sitting outside under the shade of a tree sounds like. They had more purpose and more good songs than American Authos, Fitz & the Tantrums and Imagine Dragons. The addition of glacial and epic sounds are great, but that’s the whole album. There is nothing as fun as “Mountain Sound” or easy like “Little Talks”. It’s all big, profound, looking at glacial and lost at thought. It’s never horrible. It will work as a decent soundtrack to Skyrim, but it will quickly fade into decent background music. Maybe it’s something the band needed to get out of their system, to prove they can get more serious and ‘deep’. There are still a few killer melodies here. Let’s hope it’s an experiment, and not a sign of things to come.